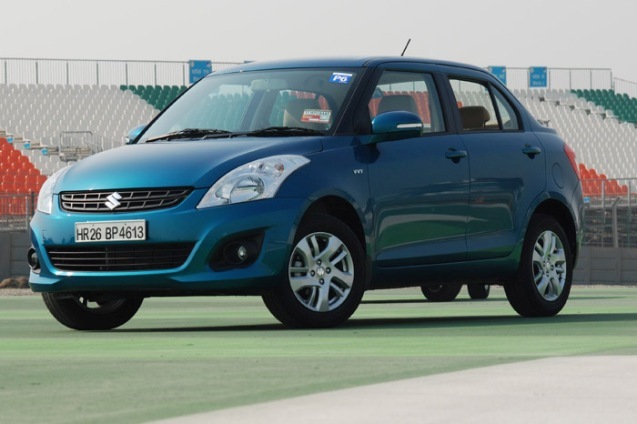 Car Market leader Maruti Suzuki launched its next generation compact Sedan ‘Swift DZire”. The new Swift DZire launched with the price tag of Rs. 4.79 Lakh for the base LXI petrol and Rs. 7.09 Lakh for the top end ZDI diesel. The New Swift DZire bring many improvement over existing Swift DZire. The new Swift DZire has wider, taller, large wheel based and more fuel efficient by almost 7% in Petrol and 8% in Diesel. The new Swift DZire offering turning radius of 4.8 with the ground clearance of 170mm. Company redesigned the bumper and grill, added powerful fog lamps. The new front Seat arrangement gives 5% more space to rear passenger. Company also improved the interior design with Multi-layered dashboard with waterfall console, contemporary steering wheel design, Larger body hugging front seats, steering mounted Audio control, Multi information display in all variants, Enhanced Sound quality, Aux in with iPod connectivity and Automatic climate control design. The new 4-speed Automatic Transmission on the VXi trim gives a fuel efficiency of over 17.4 kmpl. The new Swift DZire comes with all new K-12M VVT Petrol engine and D13A intercooler turbocharger DDiS Diesel engine with 5-speed gear box. 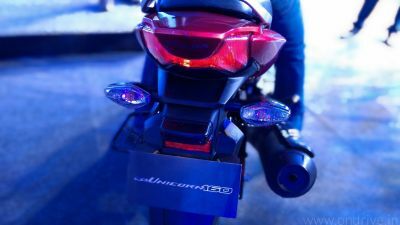 Petrol engine gives peak power of 87 Ps at 6000 rpm and peak torque of 114Nm at 4000 rpm. Where as Diesel engine gives a power of 75 Ps at 4000 rpm and torque of 190 Nm at 2000 rpm. The new Swift DZire available in following colors: Pacific Blue, Glistening Grey, Bright Red, Arctic White, Clear Beige, Silky Silver and Midnight Black.